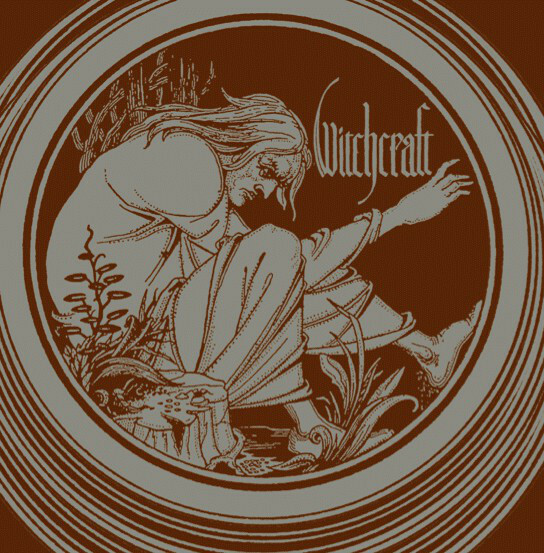 Witchcraft is a record which conjures up the macabre essence of vintage Pentagram and, of course, Black Sabbath, whilst incorporating influences as wide apart as the Jethro Tull-esque folky Prog of “Her Sisters They Were Weak” and the bludgeon riffing style of early 70s Bang in “I Want You To Know”. Elsewhere, Schyssta Lögner evokes memories of Sweden’s original hard-rocking Progsters, Novembre, and the inclusion of the cover Please Don’t Forget Me from Bobby Leibling’s 1970 pre-Pentagram outfit, Stone Bunny, pays further homage to his criminally overlooked genius. Witchcraft are a band that can swing effortlessly from orthodox Doom to Blues, Folk and Jazz, whilst always remaining shrouded in the cloak of influence from some of the more obscure moments of the 70s cult rock underground. Time has shown that this timeless 2004 release sounds as fresh today as it did back then.